Editorial: An issue not to be missed! - Casino Inside - The gambling industry magazine! Editorial: An issue not to be missed! Home » General » Editorial: An issue not to be missed! This issue is the first step to the 100th issue of our magazine! 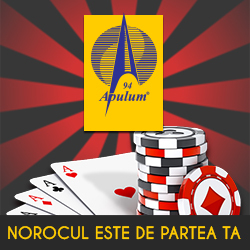 This year is not important only to us, but also to the entire Romanian gambling market that has to face the new taxes imposed by the governors. 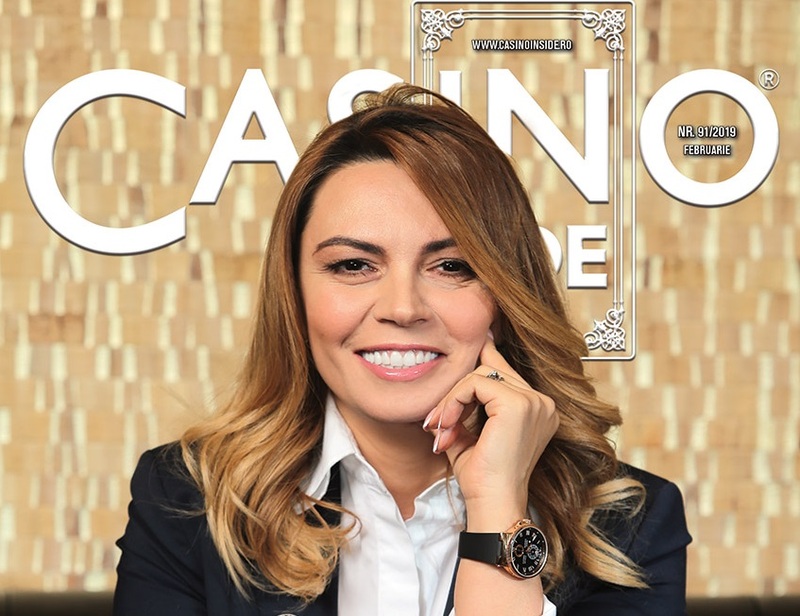 Even from the Cover Story, Odeta Nestor, former ONJN President and current President of the Remote Gambling Organizers’ Association (AOJND), states her concern about the future of the industry as market regulations remain unpredictable. We invite you to read this very interesting material in order to see what actions and measures are needed to keep the future of the gambling industry under favourable auspices. Syswin Solutions offers, as part of the Smart Gaming platform, a new and advanced alert and investigation service for penetrating cyber security, identifying fraud or abusive behaviour through a complex integration with Cyber Quest. Read more about this topic in their dedicated article. A wide range of Novomatic solutions will be highlighted at ICE 2019. New exciting games, gaming mixes, jackpots, new cabinets, management solutions and media technologies are just a few of the vast range of Novomatic products to be presented at this year’s ICE edition. Clarion Gaming features in our magazine a preview of what ICE will stand for this year. 612 exhibitors from 66 countries will take over 38 of the 44 halls of the ExCeL London in one of the largest gaming exhibitions ever. The association with Ecobooth puts this event under the aegis of the eco-friendly ICE Graphics Amnesty 2019 (the Collection and Recycling Program regarding graphic materials produced within ICE 2019). This innovative initiative is a big step forward for our industry. This is an important year for the Bulgarian company Casino Technology, which will celebrate its 20th anniversary this year. An extraordinary moment that the company will also celebrate at the ICE 2019, where it will launch new exclusive cabinets and new multigame devices. We are sure that their stand, N5-140, will prove to be overcrowded. At the end of last year, at the 7th edition of the Gambling Professionals Meeting, one of the most interesting discussion topics developed during the event involving most of the gaming industry professionals in Romania was offered by Mrs. Odeta Nestor, President of the Remote Gambling Organizers’ Association (AOJND), who supported the panel “Online, Achievements and Future Development Projects”, that was greatly appreciated by the public because it was a presentation that included many interesting things about how long it takes and how much it costs to launch an online gambling business in Romania. Well, we can now provide you with all this information in the form of an interview with Mrs. Nestor. Don’t miss it! 2019 is going to be a year full of challenges, but also of launches, extraordinary achievements or echoing anniversaries. We remain dynamic and ready to face any backlashes and we continue to support this field with all our energy!